We are one of the regular manufacturer of Sub Assemblies to the clients of excavetor in Europe & USA. We also do pressing of Hard Bushes in to Soft Bosses by Nytrogen cooling & hydraulic press. 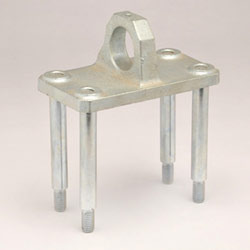 The entire range of Sub Assemblies is manufactured as per the industrial requirements. 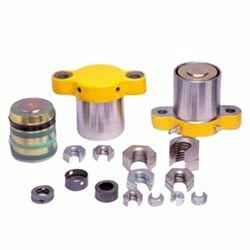 In addition to this, We also manufacture Link Assemblies, Clamping Cylinders as per customer requirement in fabrication, Casting, Forging. We have been widely appreciated in the market for our ability to offer a high quality range of Casting Assemblies. These Casting Assemblies are manufactured using high-grade raw material as well as by employing latest technology & advanced machinery. Moreover, customized casting assemblies can be availed from us as per the exact details provided by the clients. Looking for Sub Assemblies ?